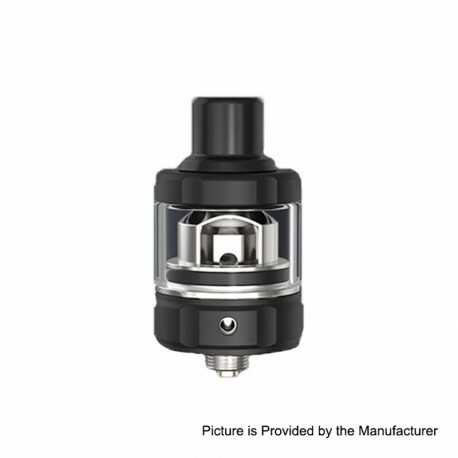 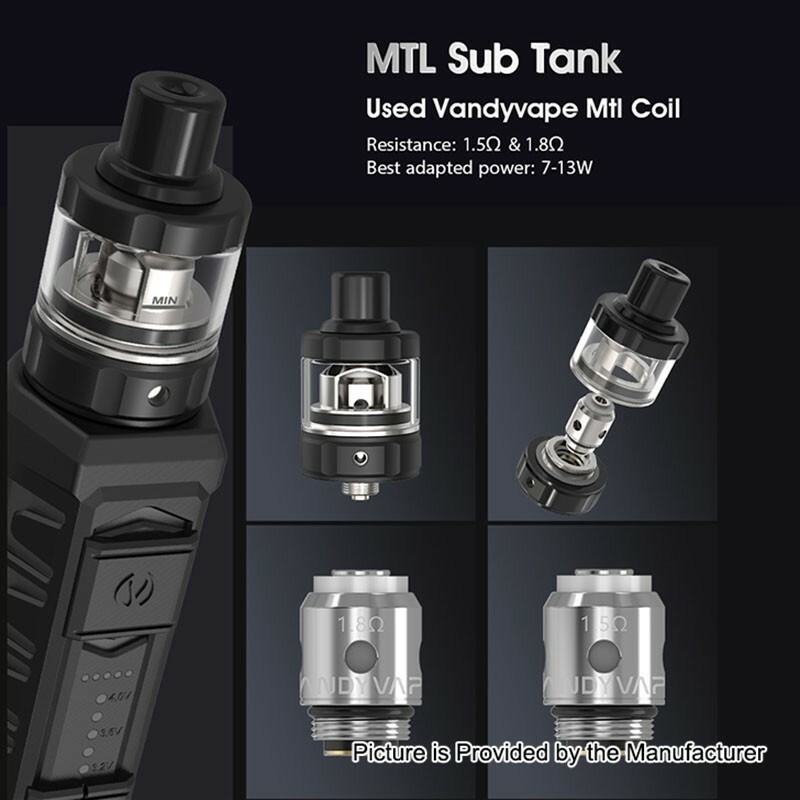 The Vandy Vape AP MTL Sub Tank is a 22mm clearomizer with 2ml of juice capacity. 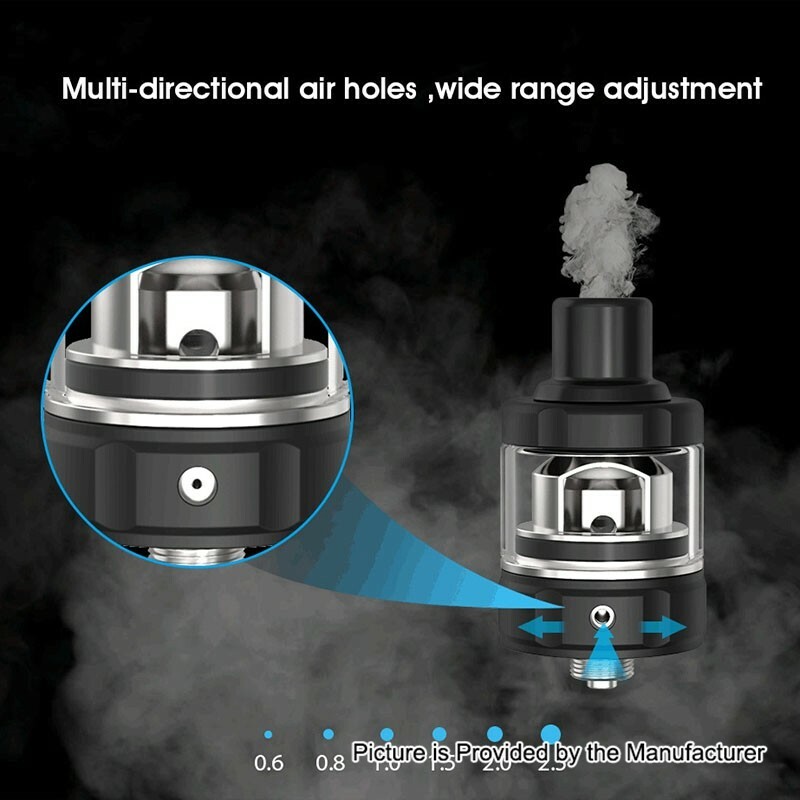 It features Multi-directional air holes with wide range adjustment from 0.6mm to 2.5mm. 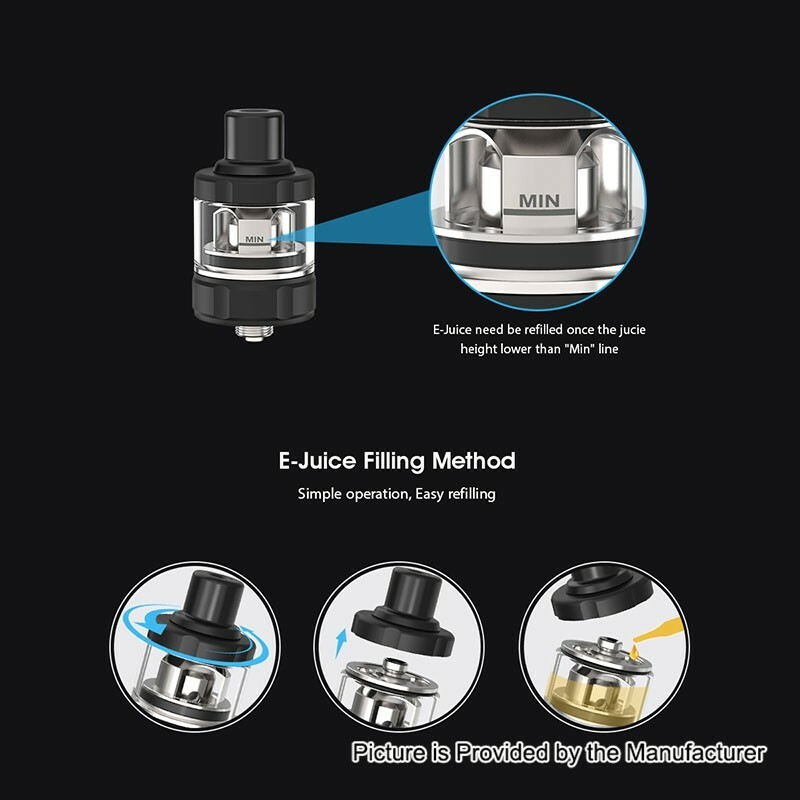 Together with the BSKR MTL coils (1.5ohm / 1.8ohm), this tank will bring you optimal flavor and great MTL experience.